Fulham manager Slavisa Jokanovic has decided not change his club attacking style of play despite concerns that Fulham are too open. Fulham suffers a disappointing 5-1 loss against Arsenal before the international break and have a poor defence in the top flight, having conceded 21 goals in eight matches. 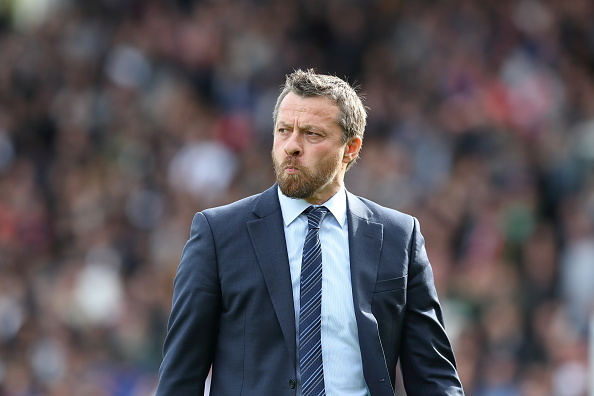 Jokanovic has been criticised for not adapting their attractive, possession-based football to cope with the step up in level from the Championship. But the former Serbian star, who spent £100million in the summer, will not change their style and Fulham will continue to press high up the pitch. Fulham, who are two points above the relegation zone, will again be without Tom Cairney and Joe Bryan for Saturday trip to Cardiff, although Timothy Fosu-Mensah might come back.